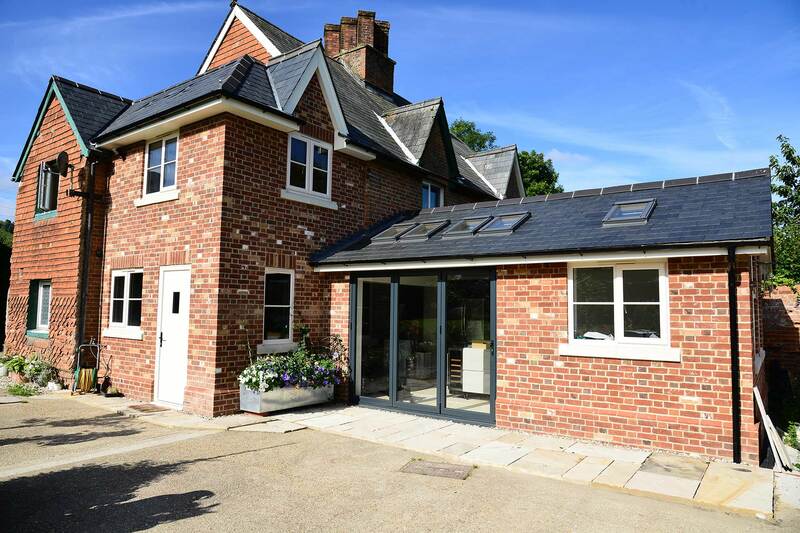 So whether you’re looking for a builder for an extension, loft conversion, renovations to your property, or are thinking about building a new home, with over 30 years experience in the building business, we know where to look for quality. 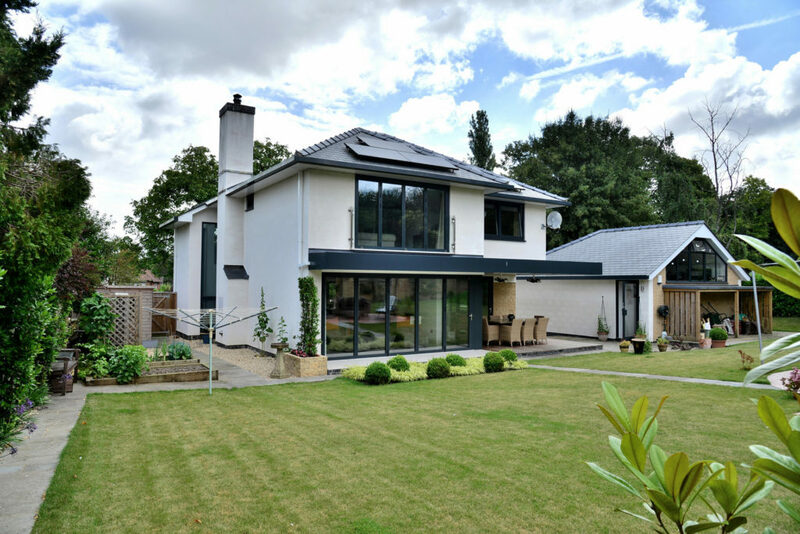 When choosing your builder, you should look for someone you can trust; a builder certified to national standards who will exceed your expectations on quality and long-term assurance for your property. Royal Warrant Seal: appointments are a mark of recognition to those who supply goods or services to the Households of HM The Queen, HRH The Duke of Edinburgh or HRH The Prince of Wales. A seal of trust. And of course, ask around. Word of mouth and customer testimonials is there for your reassurance. Whether your need a consultation, design services, or just someone to put your building and renovation plans into action, we can help. To discuss your next project, or have questions how we can help you, please do not hesitate to get in touch or find out more about our building services.